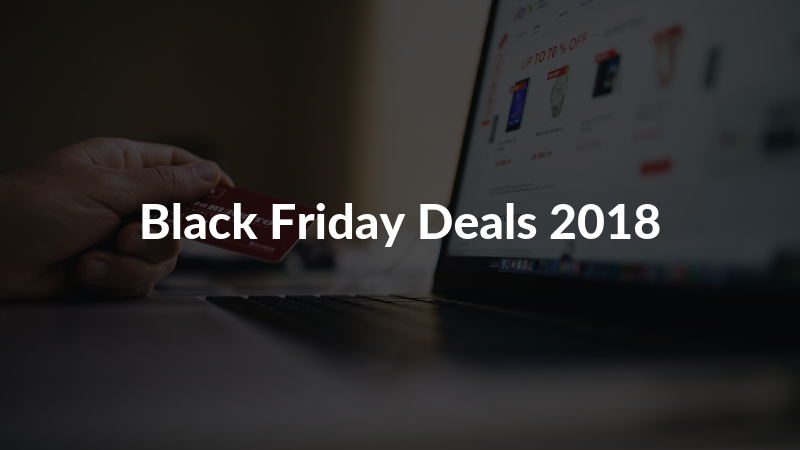 Here are Black Friday deals for 2018 that entrepreneurs can benefit greatly from. Dubsado is an amazing all-one business program that can do as little or as much as you need for your business – don’t miss out on this program as it can save you so much time and money! Hey Ed membership is currently on sale if you sign up here and is where you can get all the support you need for starting and running your online business – everything from coaching to tech support and more! 5 Steps to creating a profitable and successful online business this is my signature course that will help you start your online business journey and for those who’ve already started, this will help you fine tune and get those systems in place. SiteGround offering the best deals and services for web hosting – web hosting allows you to build a website on WordPress.org and basically stores all your content. Divi is one of the easiest website builders that allows you to create as little or as much as you like with your website – think of this as a template for your website which by the way they have amazing demos you can choose from and make your own. You must already have your trademark idea and be ready to file within 2 weeks. Not sure you’re ready for a trademark or just have general IP questions? Dana Miller is also offering 30-minute intellectual property consultations for just $50! (normally $125). This is your chance to pick my brain about your IP questions. Both of these deals can be claimed here: https://book.belegallyempowered.com/ Offers expire at 11:59 PM EST on Monday Nov. 26! 🎯 Discover How To Run Successful Facebook Ad Campaigns! 💥 Reg. $297. Special offer = $47! Includes 9-part video training modules + audios + transcripts + a special customer avatar worksheet. PLUS, I’m including 90 days’ membership in my Inner Circle Social Media mastermind to give you added support. 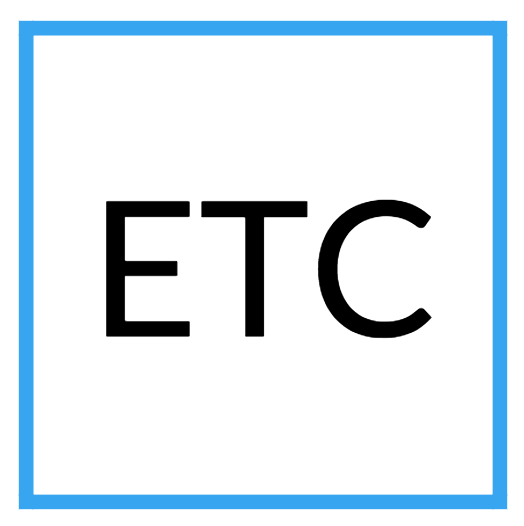 Sign up for my email list and receive my FREE Get Techie with It guide helping you with your website, iPhone/iPad, and Business. Plus, stay up-to-date as you'll receive my weekly newsletter where I share business tips, tools, and resources! Success! Now be sure to check your email! The #1 mistake I see business owners doing when it comes to their Facebook business page and how to fix it. Santa Rosa, California. Specializing in Tech Support & Small Business Coaching.